As Acadian employees, we have a great deal of pride in our work, and we see every day as an opportunity to make a difference. Our passion and compassion guide our actions as we treat more than just the injury or ailment, but the person as a whole. Our innovation and use of new technology help us to improve our services and care for our customers. What began as a small ambulance company in 1971 has expanded to include a diverse suite of services designed to offer the very best support and education in health, safety and transportation.  Our company’s six divisions — Acadian Ambulance Service, Acadian Air Med, Executive Aircraft Charter Service, Acadian Total Security, National EMS Academy and Safety Management Systems — offer diverse career opportunities.